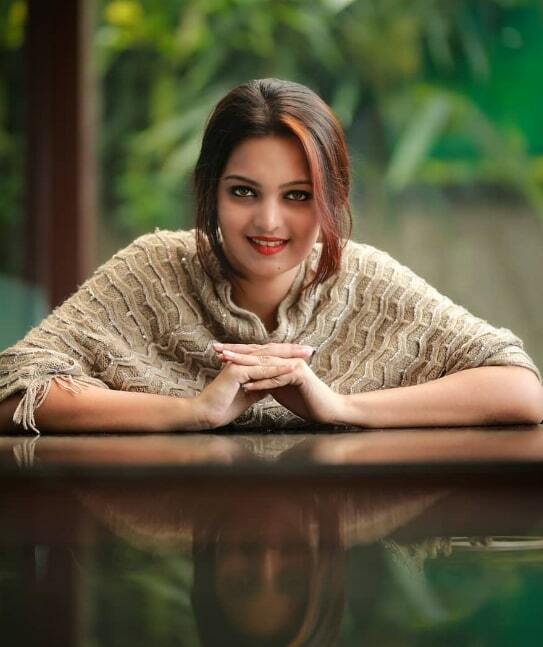 Sanuja Somanath is an Indian Model and actress, who works in the Malayalam and Tamil film industry. 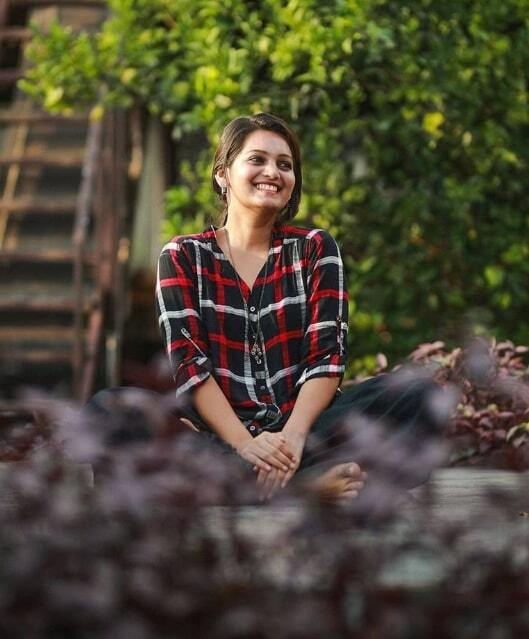 She was born on 10 May 1993 in Vaniamkulam, Kerala. 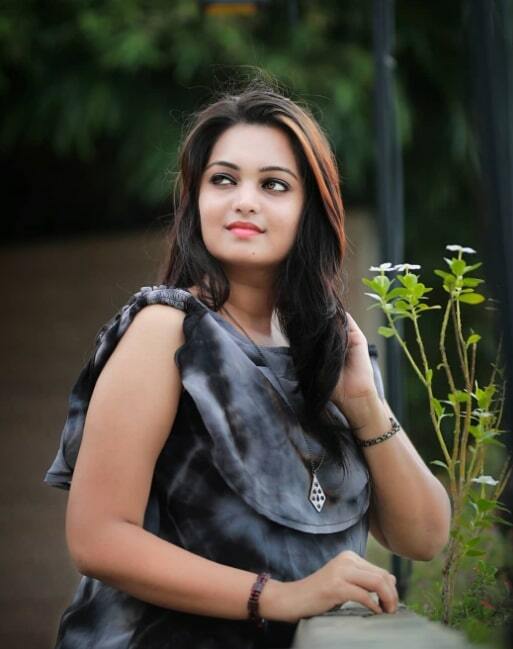 She did her Schooling in TRK Higher Secondary School, Vaniamkulam. 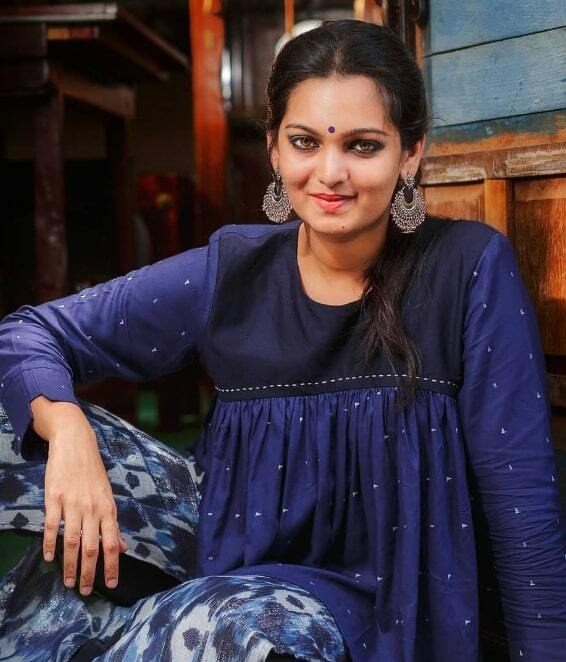 She completed her College Degrees in BBA at Allied Management College, Vaniyamkulam and also Master of Business at Bharathiyar University, Coimbatore. 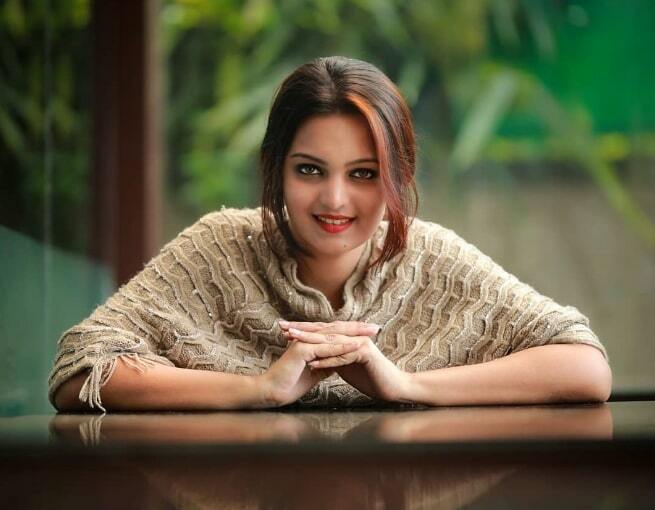 She Started her acting Career with Malayalam Movie Mr. Mrs. Rowdy in 2019, directed by Jeethu Joseph. 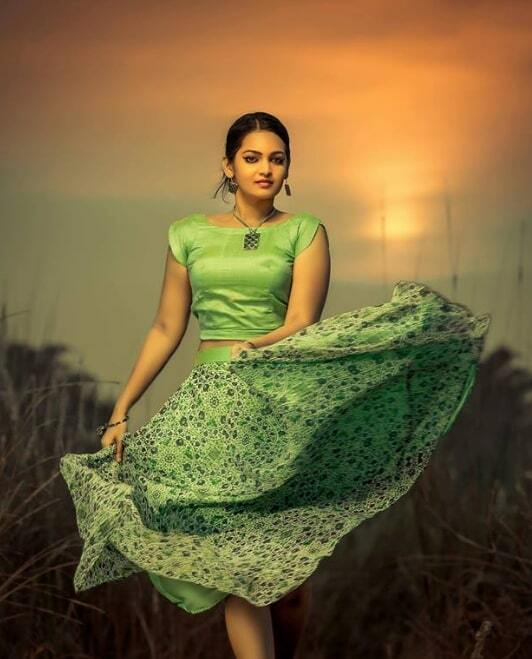 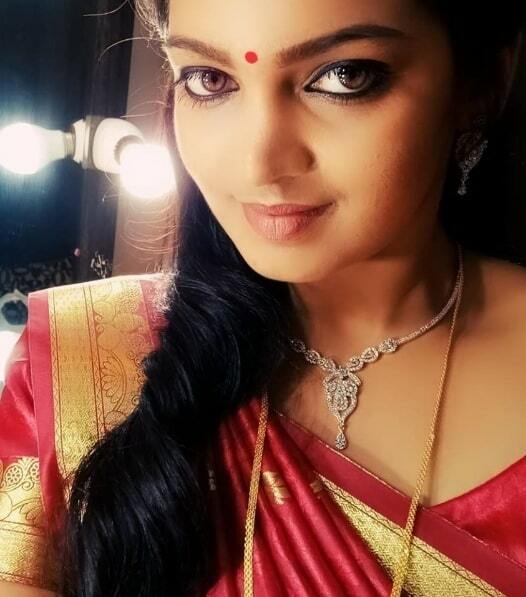 She also Made her Tamil Movie Debut with Ungala Podanum Sir in 2019, Directed by RL Ravi and Srijith.